Click on any of the circled letters on this interactive map to go directly to a page dedicated to that garden. 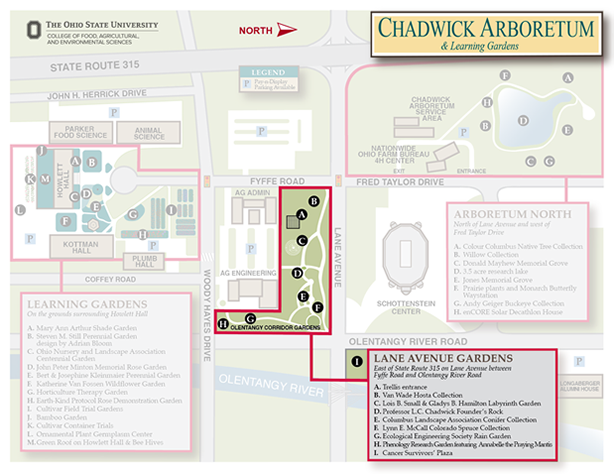 The Chadwick Arboretum Lane Avenue Gardens, located between Lane Avenue and Woody Hayes Drive and between Fyffe Road and Olentangy River Road, were established in 1979 by The Ohio State University horticulture faculty and related industry. A number of plantings were brought from the old Horticulture Gardens that once flourished at the rear of Campbell Hall on main campus. 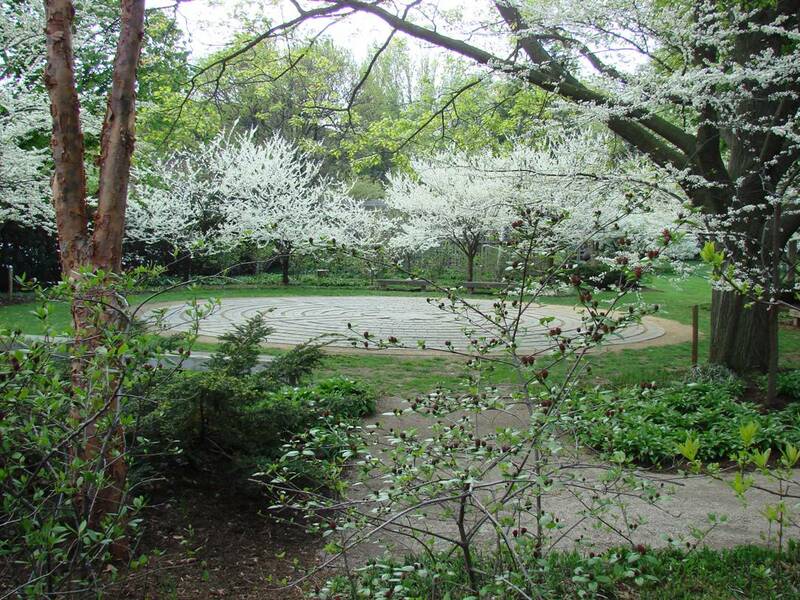 In 1980, the garden was dedicated as Chadwick Arboretum in honor of Horitculture Professor Emeritus Lewis C. Chadwick to serve both as a teaching and research laboratory for students of horticulture and allied disciplines. In 1980, the garden consisted of the area west of the labyrinth garden to Fyffe Road. 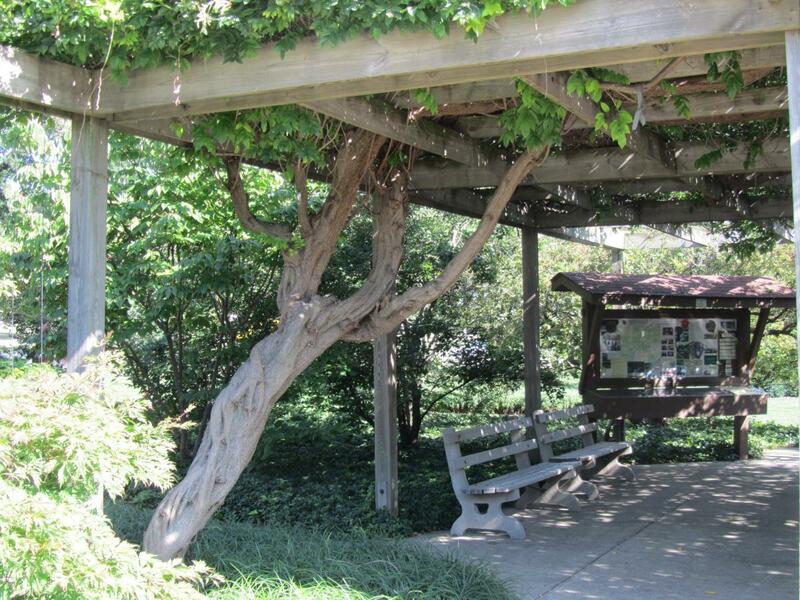 In 1987 a master design for the Arboretum was prepared by Steve Drown and Jim Hiss (both faculty from Landscape Architecture). The plan was finalized in 1989. The above map shows the location of each garden. Click on the garden name below or on the map to read about that particular garden.